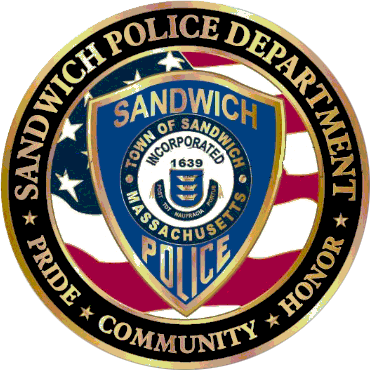 Please join us on Wedneday, October 4, 2017 at Café Riverview in East Sandwich for “Coffee with a Cop”. 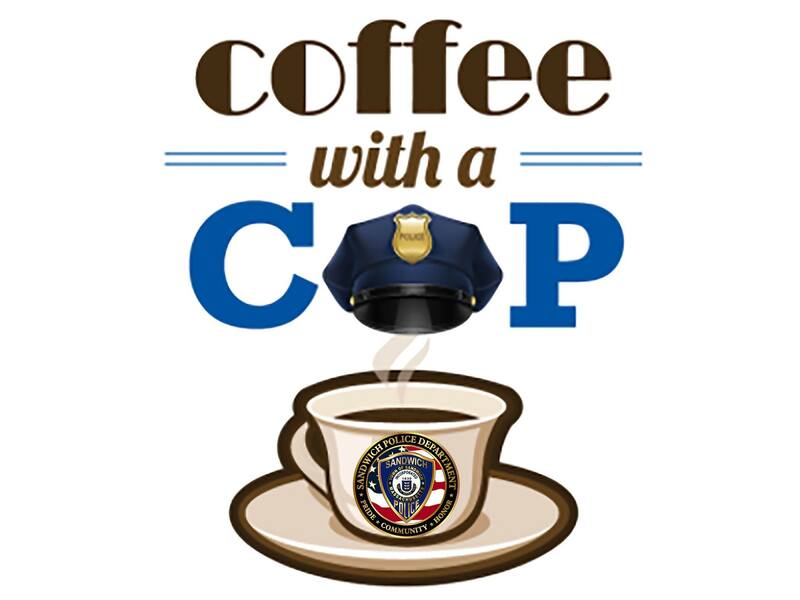 Members of the department will be there to meet the public and answer questions from 8:30am to 10:30am. We hope to see you there!